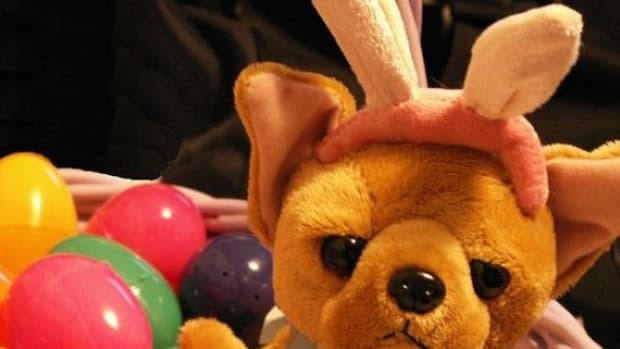 Easter is fast approaching and that means you may soon be dyeing Easter eggs! 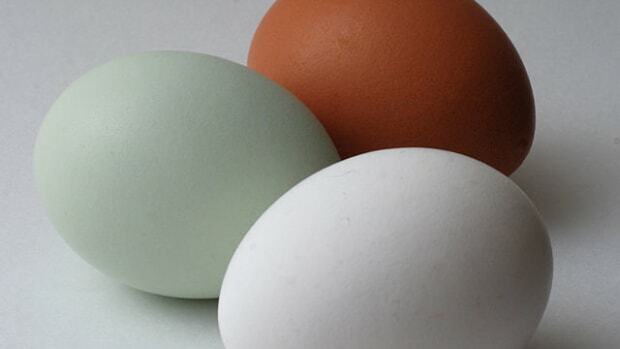 Whether or not you hard boil your eggs or use blown eggs we have seven alternatives to the traditional food coloring dyeing approach. So gather your supplies; get your organic, local, free-range eggs; call the kids into the kitchen and get to work creating some gorgeous and fun Easter eggs. 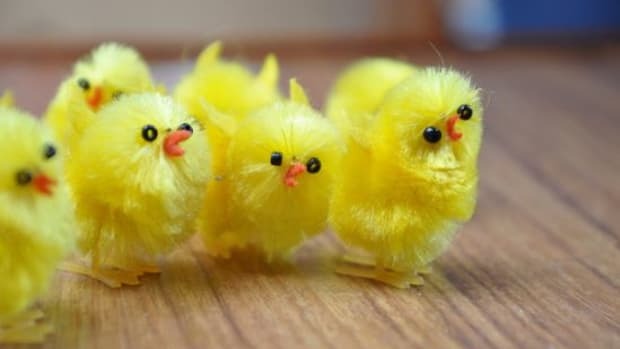 Have fun and wow your Easter guests with your creativity. A note: not all of these techniques are necessarily food safe. Some of them aren’t even edible, so use care when choosing to eat any eggs that have not been decorated using food safe natural dyes. 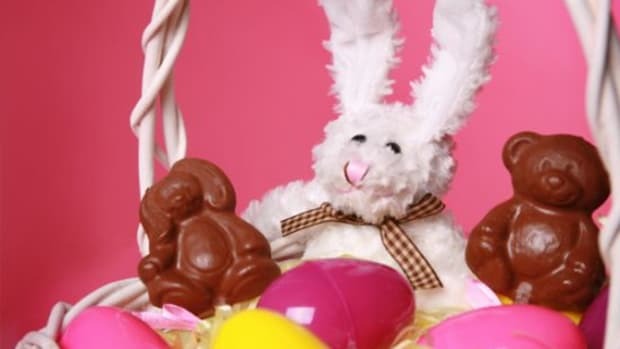 Keep toxins out of your Easter baskets. Embroidered Eggs - What a gorgeous and detailed tutorial for creating colorful embroidered eggs. And yes, those are real egg shells. The tutorial recommends using farm-raised eggs as the shells are thicker and better suited for this project. Glitter Eggs - What kid (and grownup kid) doesn’t love glitter? 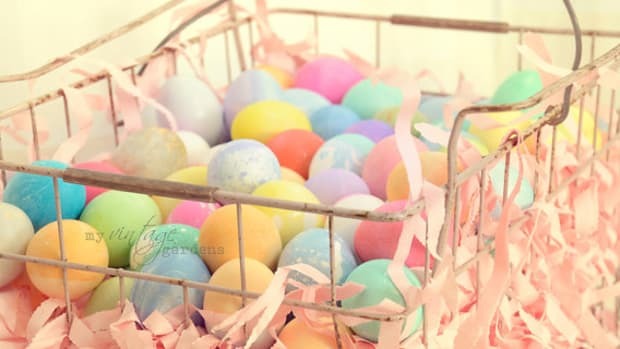 This idea involves painting already dyed eggs with a mixture of glue and glitter. This is also probably better with blown eggs than hard boiled eggs. Lace Eggs - Make pretty lacy eggs with this project. It entails rubber banding lace trimmings to eggs before dying to create delicate patterns on the eggs. 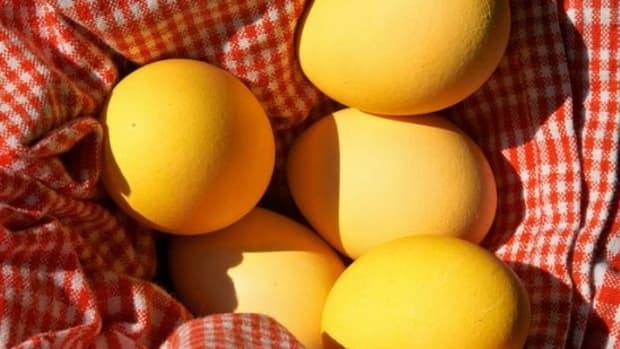 You could use natural dyeing techniques to make hard boiled versions safe for eating. 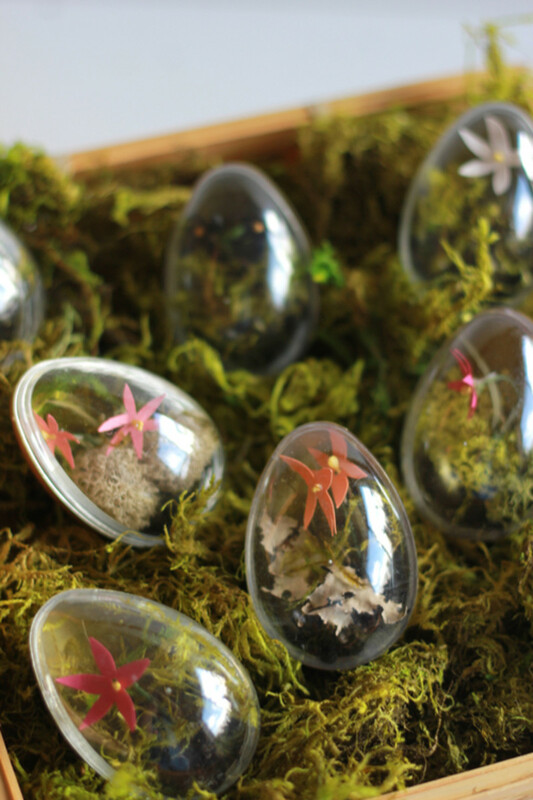 Easter Egg Terrariums - This project doesn’t call for eggs, but rather clear plastic versions available at craft stores. While plastic store bought eggs are usually yucky, these terrariums somewhat redeem them. Black & White Doodle Easter Eggs - Have a sharpie? That’s pretty much all you need to create these stunning eggs--and a little creativity too. 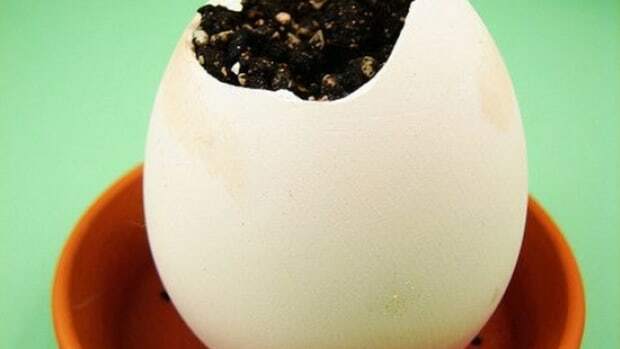 This idea is better used with blown eggs. Use whatever design motifs speak to you. Pressed Flower Eggs - This project takes a little preparation, since you need to collect and press the flowers ahead of time, but what beautiful results. Use wheat paste to make this project food safe or use blown eggs if using other adhesive. Decoupaged Eggs - Use recycled paper products like patterned napkins, tissue paper and other thinner papers to decoupaged either hard boiled or blown eggs. 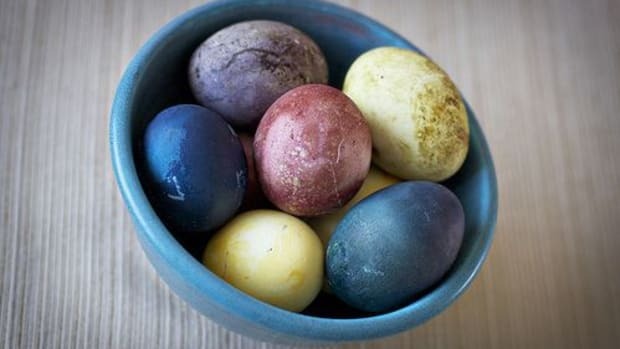 Easter Eggs: Dye 'Em Naturally, So You Can Eat 'Em, Too!